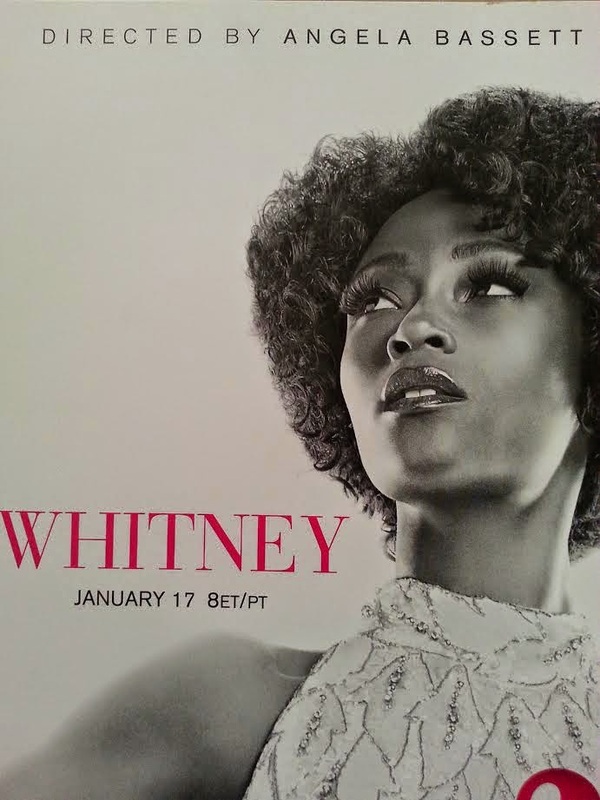 TV Review: Lifetime's 'Whitney' - Ooooooo La La! Lifetime's movie Whitney, premiere's tonight! I had the chance to watch Whitney - Angela Bassett's directorial debut - not once, but twice a couple of weeks ago and despite some of the negative reviews the film is receiving already and what Whitney's family is telling people, "to brace themselves for the worst," I liked the movie! But, don't expect to see Whitney's entire life played out on this film. The almost two hour movie is focused mainly on her relationship with R&B singer Bobby Brown. 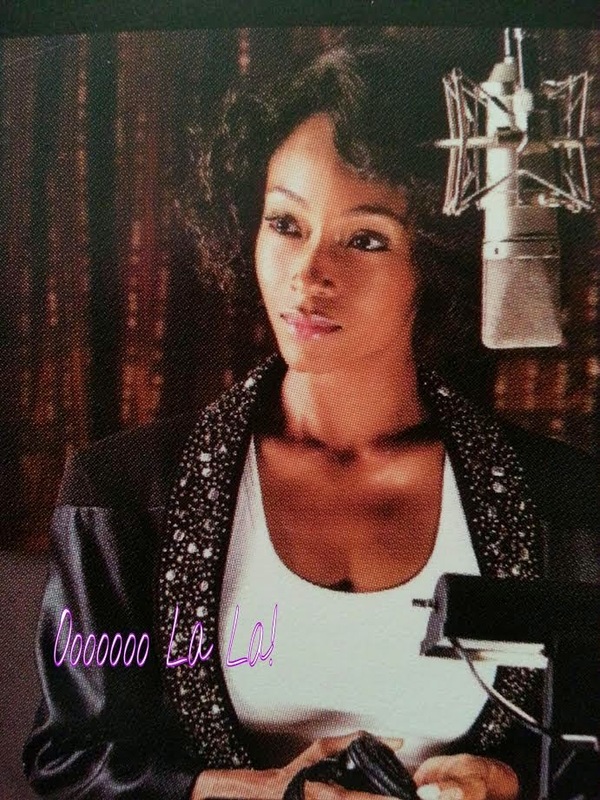 Yaya DaCosta - former America's Next Top Model contestant - beautifully portrayed the iconic songstress! I believe everyone will be amazed at how well she acted in the movie and emulated Whitney's story, her look, the way Whitney moved and her humbleness, everything was on point! Kudos to the makeup, hair and wardrobe departments. Had to show Yaya some love! 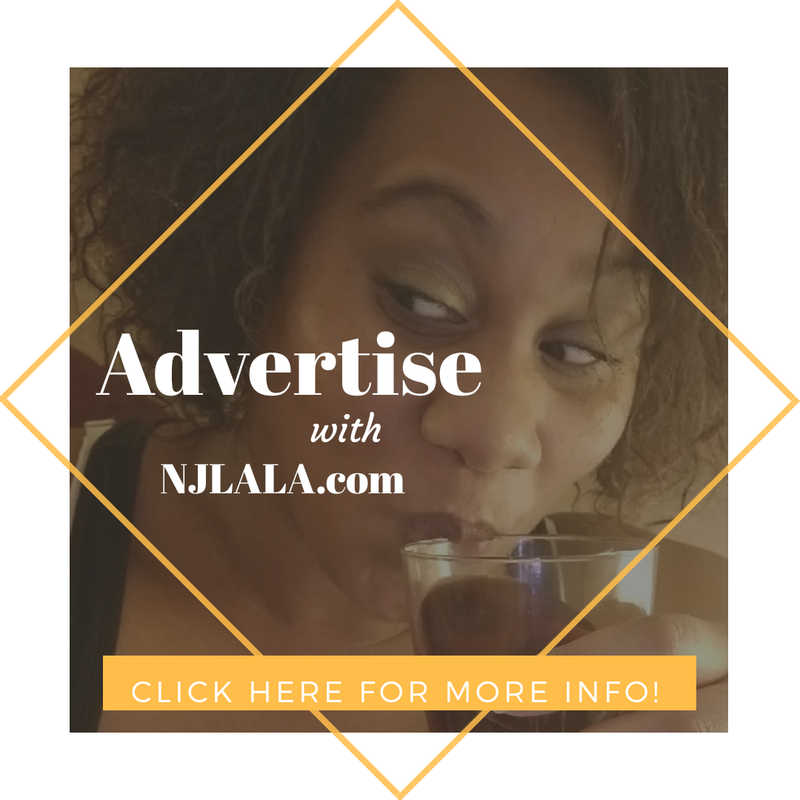 As previously posted, Whitney's family did not participate in the making of the Lifetime film and original recordings of the late singer are not used. 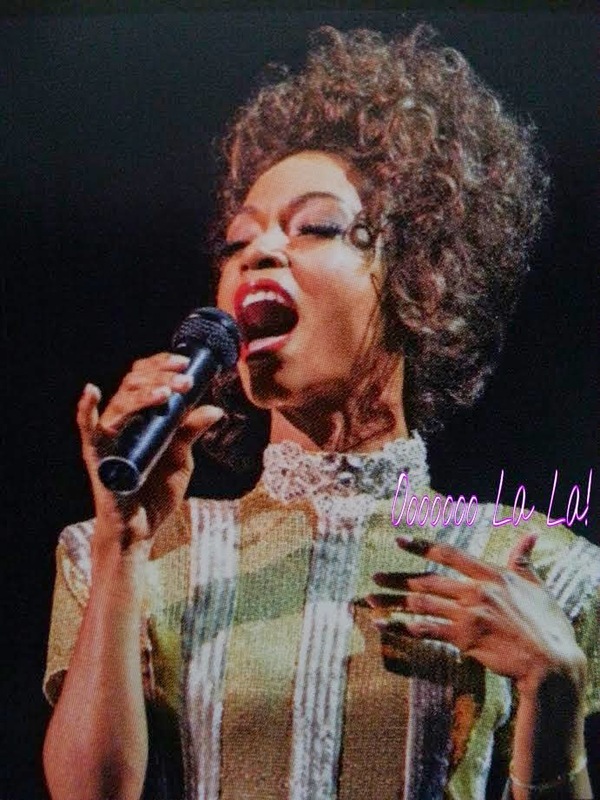 Instead, Yaya is seen lip-syncing to Deborah Cox's re-recordings of Whitney's hits. 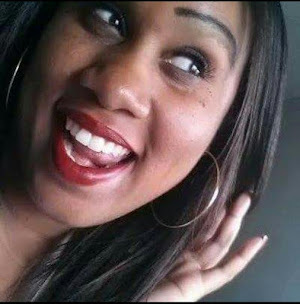 Deborah - who sung with Whitney on "Same Script, Different Cast" - did a fantastic job with the vocals as we hear her belt out "Greatest Love of All," "I'm Your Baby Tonight," and many more of Whitney's popular songs. We remember Whitney as being funny, humble and overall a really a down-to-earth person. Yaya embodies that perfectly, from her head movements and smile to her interaction with the fans in the movie. Whitney started taking recreational drugs at a young age and she is the one who offered it to Bobby who actually turned it down at first. The movie paints Bobby Brown in a different way than I viewed him before. While him and Whitney were together, Bobby is the one who looked like he was the reason for Whitney's downfall. 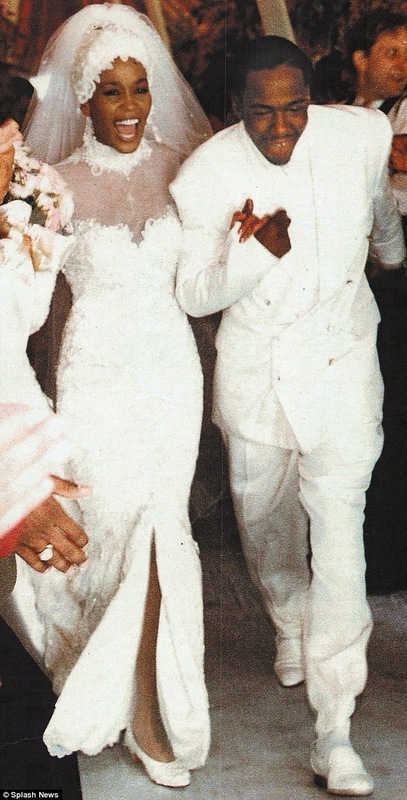 Although he did struggle with his own issues - infidelity, partying a lot, drinking, and eventually doing drugs as well - he seemed like a family man, he loved the hell out of Whitney and he was very supportive of her career. Whitney and Eddie Murphy went on a couple of dates!? Never knew this one. Whitney and Bobby had a miscarriage before their only child Bobbi Kristina was born. Bobby Brown witnessed his friend getting shot right before his very eyes as shown in the movie. 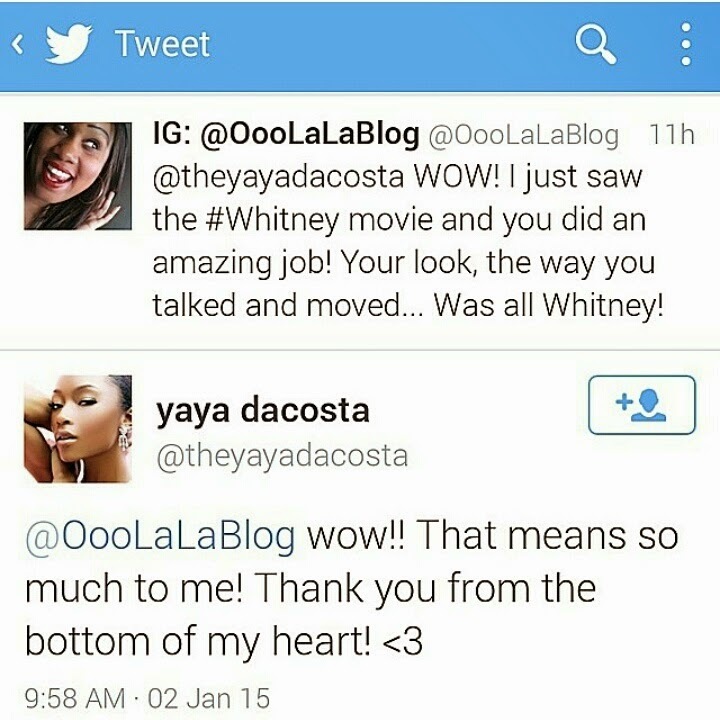 The opening scene of Whitney shows the singer riding in a limo with her best friend Robyn (Yolonda Ross). Whitney explains she knew Robyn since she was 15 years old where they both attended Catholic school together. 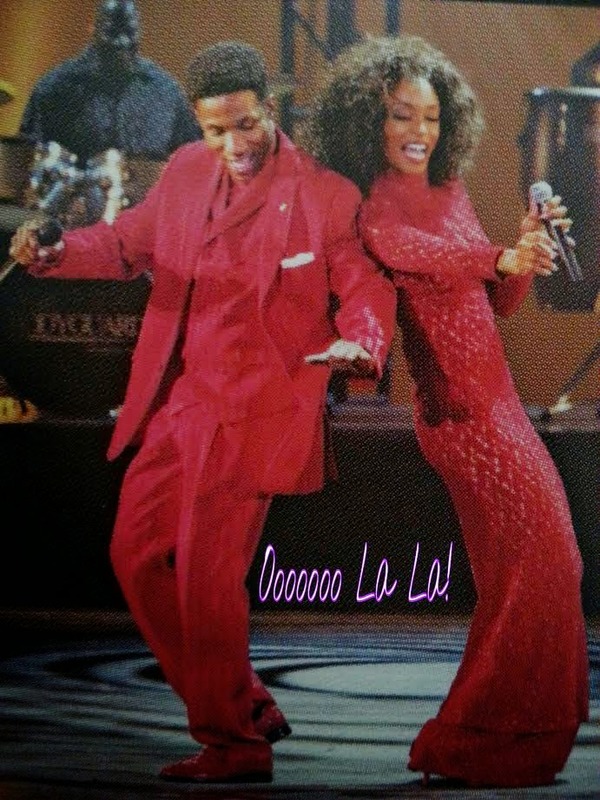 "Time to be Whitney Houston," she says as they head to the 1989 Soul Train Music Awards. 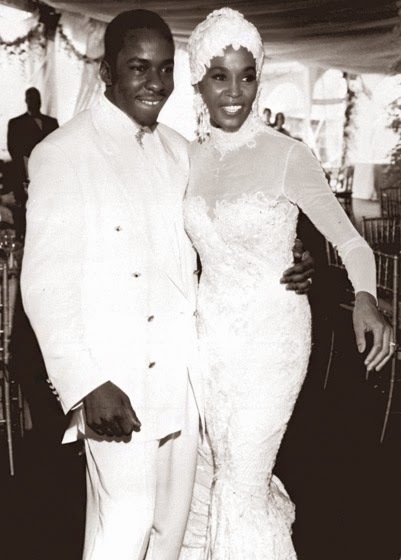 It's a fact that Whitney met Bobby Brown at the award show. Although Whitney isn't squeaky clean herself, Bobby is the one who is painted as a wild and crazy youngster. But, it's obvious Whitney was intrigued by Bobby's bad boy image from the moment she met him. Backstage, Whitney approaches Bobby and they start hitting it off. "If I were to ask you out, would you say yeah?," Bobby asks. "I don't know, why don't you give it a shot," she responds. Bobby takes Whitney up on her offer and the two shop on Rodeo drive in Beverly Hills, and their whirlwind romance begins. He was also invited to Whitney's 26th birthday party where we first see Whitney taking recreational drugs. She offers some to Bobby and says, '"c'mon it's just for fun." "Nah, I don't do that," he says and sticks to drinking. "Where I come from, there's only two ways out, you're either dead or in jail," Bobby explains. In another scene, Clive Davis (Whitney's mentor) tells her she needs to protect her voice as she sparks up a cigarette in his office. Bobby and Whitney's relationship moves fast and he professes his love for her. Bobby actually comes off as warm and loving in the beginning. We also see numerous instances throughout the movie where he takes a backseat to his career to support Whitney. "I used to think you were some kind of goddess, and now I can see you are way more than that," Bobby tells Whitney. "Now I can see that you're real,"
Whitney confesses her love for Bobby to her bestie Robyn and says, "he makes me laugh, he's a family man and he loves me, I know that." Whitney says marrying Bobby will upset a lot of people. Robyn tells her to follow her heart, and in the next scene we see Bobby proposing to Whitney. I'm getting married!" an excited Whitney announces to her family. But her mother, Cissy, blurts out, "I just hope it's not Bobby Brown." She continues to say, "I spent my life trying to keep you and your brothers out of the projects. Now you're marrying into them?" Cissy believes Whitney was always stubborn and says shes making a mistake marrying Bobby. "You can take the boy out of the ghetto, but not the ghetto out of the boy," Cissy says. Whitney tells her mother at one point, "If you can't accept my man, than you can accept me." 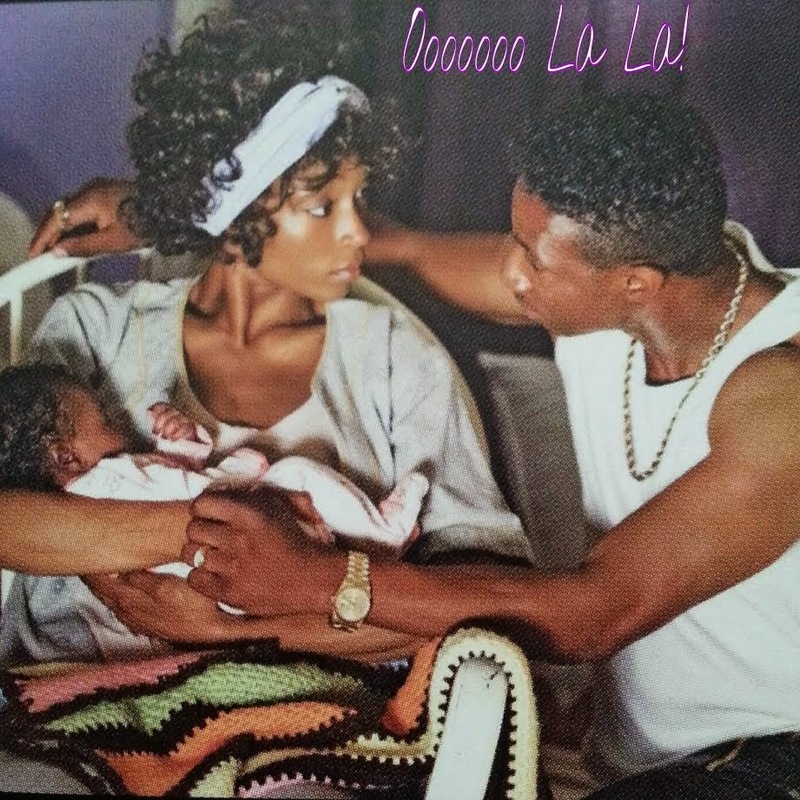 The film shows Whitney struggling to accept Bobby's babies' mothers. But, they get married anyway. There were a couple of times where Whitney could have backed out of her relationship with Bobby before they got married. Like right after she announces the engagement news to her family, Bobby tells Whitney one of his already babies' mothers is pregnant again. "It's never gonna work Bobby, you know that," Bobby's babies' mothers warns him. Despite what Whitney's family said or what anyone else thought, it didn't stop their love for one another, and they stayed together. Even when Whitney catches Bobby in bed with another woman, she stays with him. Whitney is shown doing drugs recreationally while Brown abstained at first (Bobby has said in the past that she did drugs before they got together). At one point, Bobby tells Whitney, "you dont need that, you have me." It seems as if Lifetime has a lot to prove and I know people will judge this movie after the bad reviews Lifetime's Aaliyah biopic received. 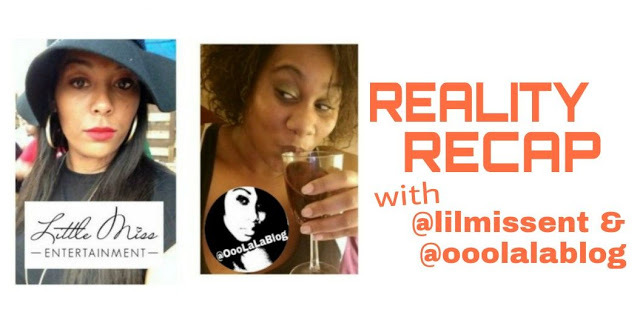 This movie all in all is just about two young adults who may be raised differently, but they have a lot in common and both have their own personal struggles. Whitney and Bobby become madly in love and stick it out in their relationship despite others being against them and despite the obstacles they had to go through. Next month, it'll already be three years since Whitney's passing. Can you believe it's been three years? Lifetime's movie does not touch on Whitney's death. 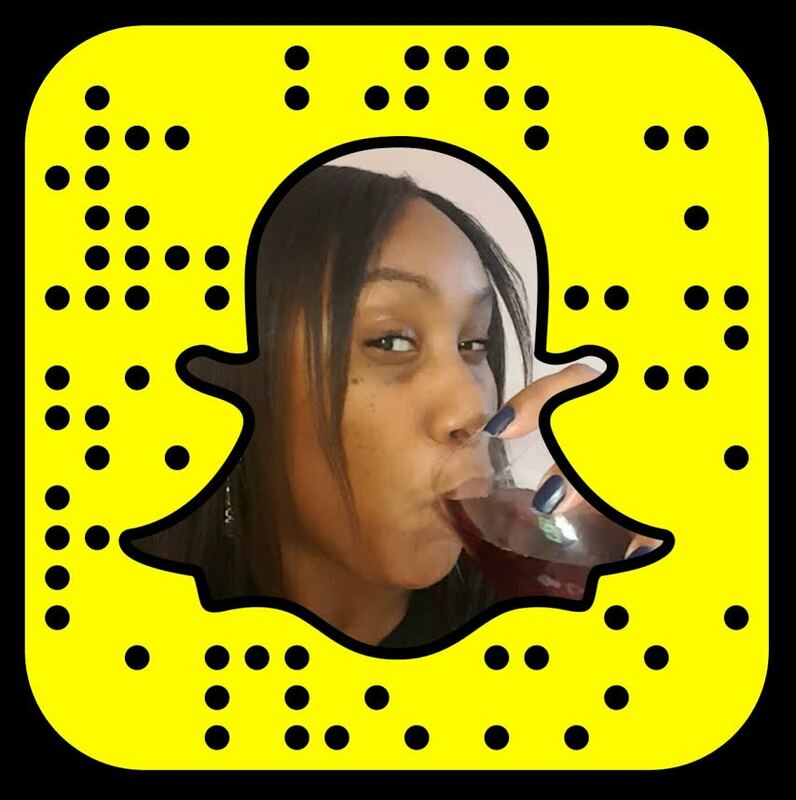 Will you be tuning in tonight to catch the premiere of Whitney? The movie will be followed by the premiere of Bobby Brown: Remembering Whitney.